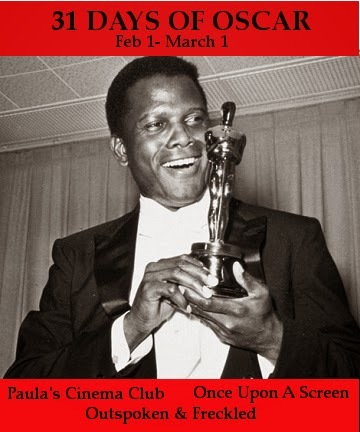 Aurora (@citizenscreen) of Once Upon A Screen, Paula (@Paula_Guthat) of Paula’s Cinema Club and Kellee (@IrishJayhawk66) of Outspoken & Freckled bring you this mega blogathon celebrating the very best in cinema! The blogging trio decided to amp up the fun to this year’s event by adding a different theme to each of the five weeks. For our first week, we’re kicking it off by honoring the talented contributors of film who, despite arguable evidence to the contrary, were passed over for the coveted Academy Award. 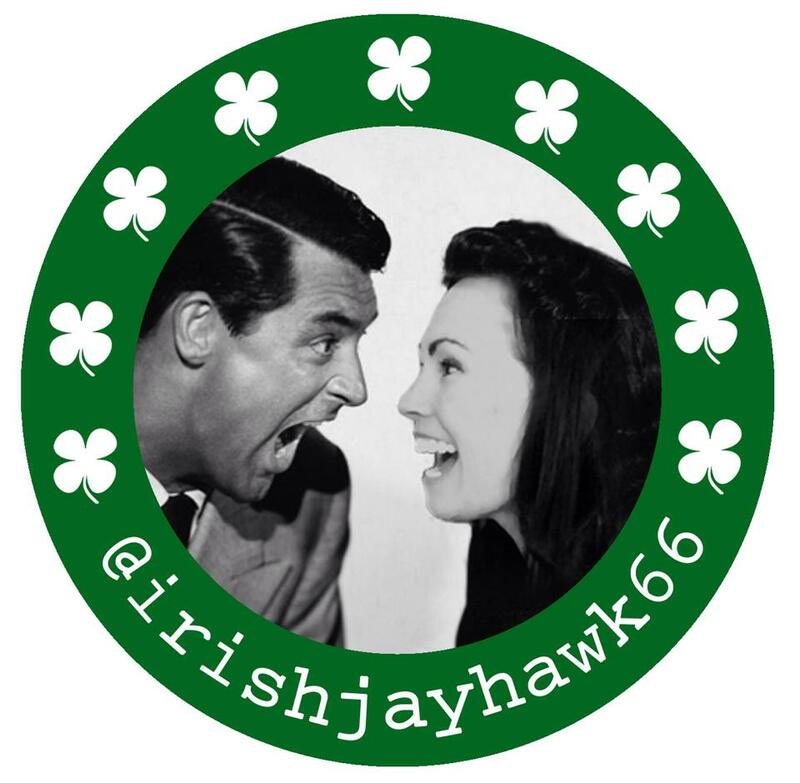 ImagineMDD (@ImagineMDD) evaluates the obvious oversight of “Bringing Up Cary Grant and Oscars” with a detailed breakdown of his remarkable yet snubbed performances. With 72 films- many as popular then as they remain now- it’s hard to believe he only received 2 noms for Best Actor?! WEEK 2 – the weekend of February 8-9 – the topics are: Music, Costumes, Cinematography, Writing, etc. You name it, it’s in! WEEK 3 – the weekend of February 15-16 – Actors! Lead and supporting take center stage! It would also be great if you can include any of the event banners included in this post on your blog to help us promote the event. SO – write to your heart’s desire! Write one post or several on each topic. But write! And join us. Great list to start things off! Thank you so much for doing this, it was fun reading everyone's post and adding to my list of missed movies. I just finished reading all these marvelous entries. Truly a fantastic blogathon, Kellee.